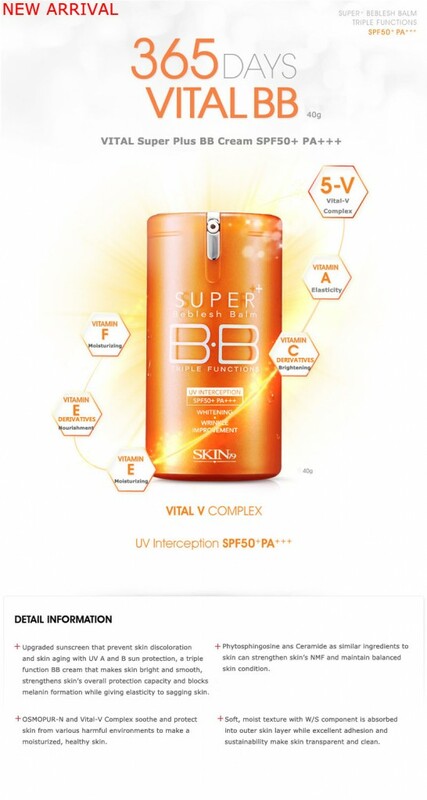 Vital Skin79 recently launched their new Vital Super Plus BB Cream SPF 50+ PA+++ with the advantages of five vital vitamin complexs -Vitamin A,C,E Derivatives,E Antioxidant &F which is even better than a foundation. Provides medium coverage as it is tinted and at same time it cures fine lines and wrinkles,fights antioxidants and anti aging,provides fairness and elasticity as well as brightens your skin. 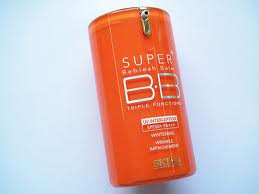 This BB Cream has the highest protection factor till now in the SKIN79 Range and is excellent for oily/combination skin. Vital Skin79 is a Korean Cruelty free brand which has range of BB Creams. The largest selling cream from this brand is the HOT PINK BB CREAM. 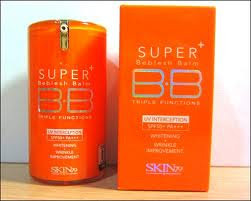 BB Creams also known as Blemish Balm were formerly used as a skin protection cream after Cosmetic Surgery. These creams were medically used to rejuvenate the skin. Skin79 created a special BB Cream combined with extra benefits to treat and protect and since it is tinted it provides the coverage of a foundation and even better because it covers, protects and treats. A BB Cream is a all-in-one formula for foundation, moisture, SPF protection, balance and brightening. No other cream in the world can perform this way. Maybelline has recently launched in India with it's range of BB Creams for fair to dark skin tones however I detest buying Maybelline products as they test on animals. So, I am very happy with SKIN79 BB Cream. 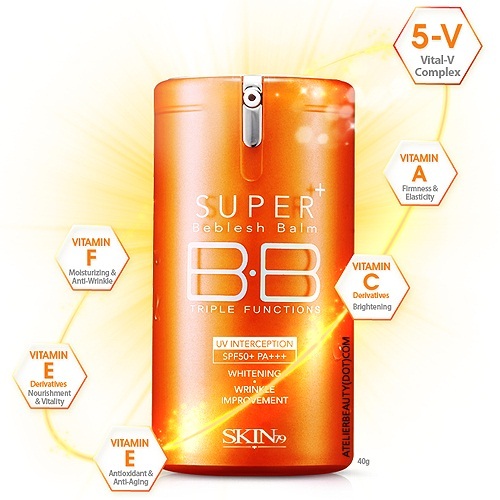 I purchased my BB Cream from the brand SKIN VITAL79 50+ from eBay.com for $18/ 850 INR. It came in an orange packaging like you can see in the pictures above and also came along with a small sample of HOT PINK BB Cream. Wash your face like you normally do after that apply BB Cream just as you apply a foundation. Don't take to much, a small pea size of the cream is sufficient for your face and spread it evenly. 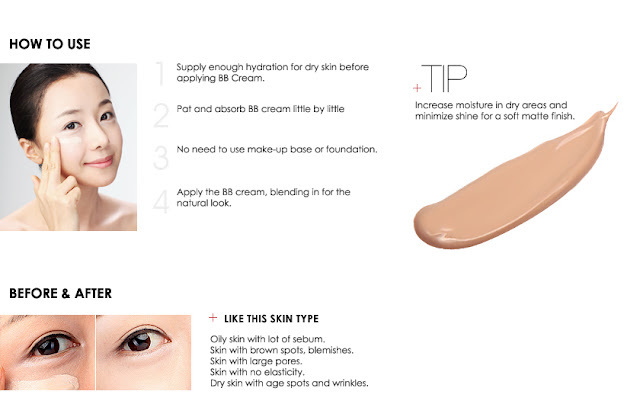 Make sure that you purchase a BB Cream matching to your skin tone. I purchased the shade in sand beige and the BB Cream with the orange packaging as I am fair and I have oily/combination skin. Fairness - Cures uneven skintone, blemishes and under eyedark circles. 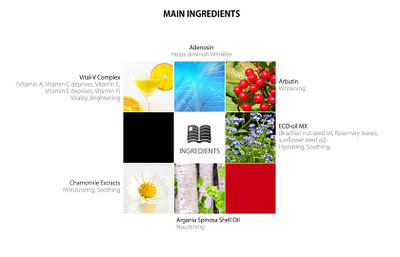 Brightening - Imparts glow Vitamin A,C,E,F. Anti - aging - Imparts elasticity to sagging skin. Built in Sunscreen - Sunprotection 50+ PA+++ (UVA &UVB). UV Interception - This is an intensive specialized pact which protects skin effectively from strong ultraviolet rays by intercepting ultraviolet rays UV A and B simultaneously. Simply means 3D Coating Powder keeps your skin look luminous and shining according to angle of the light. Foundation - Provides medium coverage as it is tinted. On the first the application I felt a little uncomfortable as it made my face look too white and at the end of the day I had two new pimples on my forehead which really disappointed me and did not use this cream for another four to five days but then I tried it again and increased my intake of water. The results were good I did not end up having pimples this time at the end of the day. What I also realised was that it is getting hotter here in India and due to the summer season you end up with a pimple or two even if you don't apply BB Cream. I continued using it for almost a week and Yes, there is a visible difference in my skin. I no longer have pimples on my face. This Cream provides me with the coverage of a foundation with benefits. So, I don't need a foundation anymore. I can directly apply makeup over this which lasts atleast 4 to 5 hours in this serious hot summers with temperatures rising every day hopefully this cream should perform better in winters. My husband complemented me that now my face glows more and has become more firm. I also noticed that my under eye dark circles are almost cured. Skin79 is a cruelty free brand and performs better than any Olay cream with 7-1 benefits. 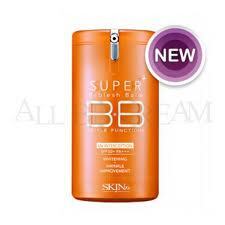 I am loving my new BB Cream with 14 -1 benefits!! OLAY TOTAL EFFECT NAH - !!! Ditch it! 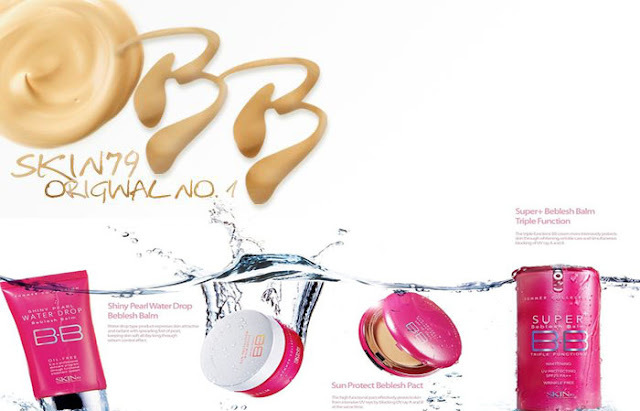 SKIN79 BB CREAM -YAY!! - Keep it!